Attention Dear Evan Hansen fans! Been listening to "Only Us" and "Waving Through a Window" on repeat? The Benj Pasek and Justin Paul musical will release a cast recording next year. The Atlantic Records album will be available digitally on February 3, 2017 and in stores on February 24. Starring Pitch Perfect fave and Broadway alum Ben Platt, the Broadway musical features a book by Steven Levenson. 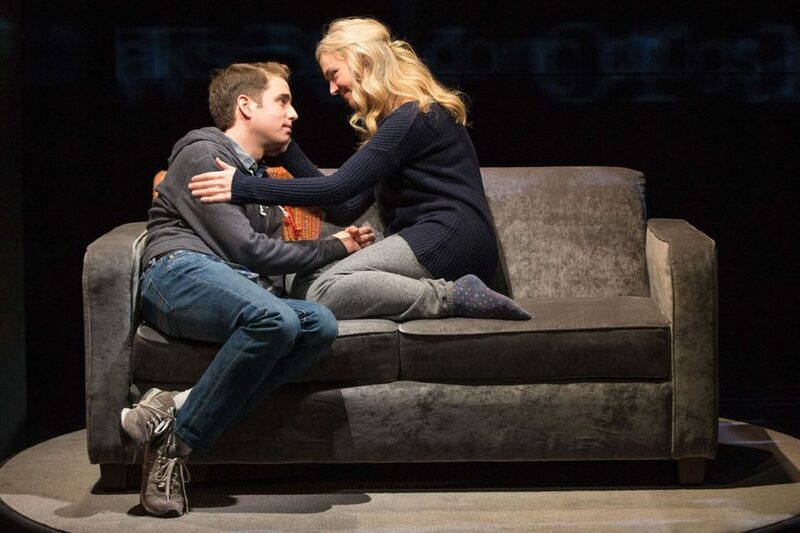 Directed by Michael Greif, Dear Evan Hansen is currently in previews at the Music Box Theatre. It is set to open officially on December 4. The cast of Dear Evan Hansen also includes Tony nominee Jennifer Laura Thompson, Rachel Bay Jones, Laura Dreyfuss, Mike Faist, Michael Park, Kristolyn Lloyd and Will Roland.